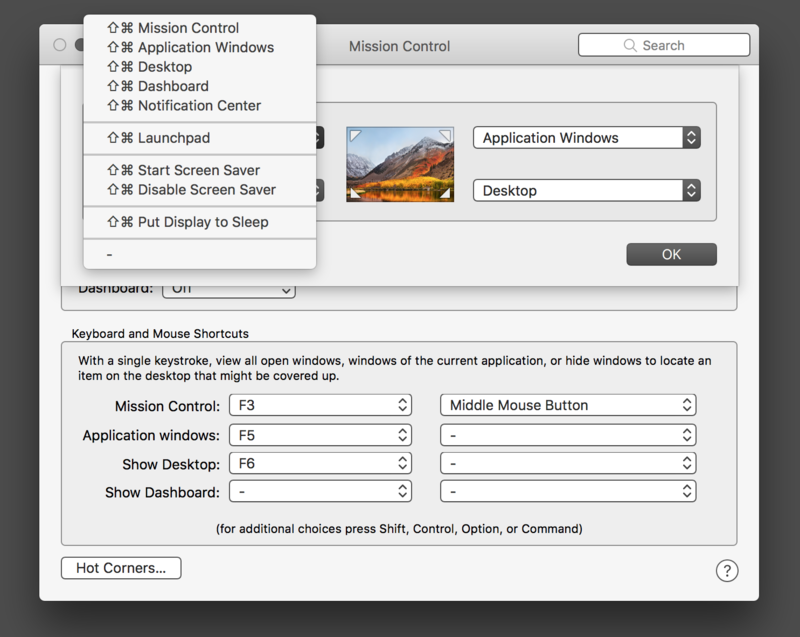 Hot Corners is a feature of macOS that lets you assign instant actions for when you move the mouse pointer to any one of the four corners of your Desktop. The flexibility of doing these tasks without moving your hand from the mouse/trackpad can lead to faster and easier workflows. For more details, go through the Macworld article, What’s hot about OS X’s Hot Corners. What could cause the Hot Corners to become inactive?